In this classic of British New Wave cinema, teenager Colin Smith is sent to a borstal after a robbery. 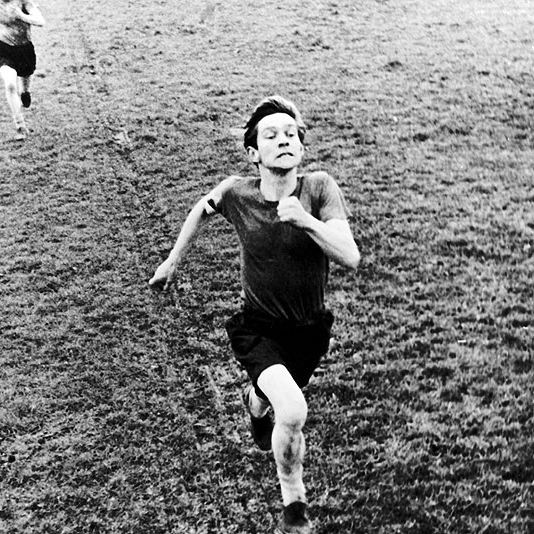 His talent for cross country running are spotted by the Governor who sees sport as a cure for social ills, but in this gritty tale of rebellion and conformity, life's rewards seldom reach the working class. 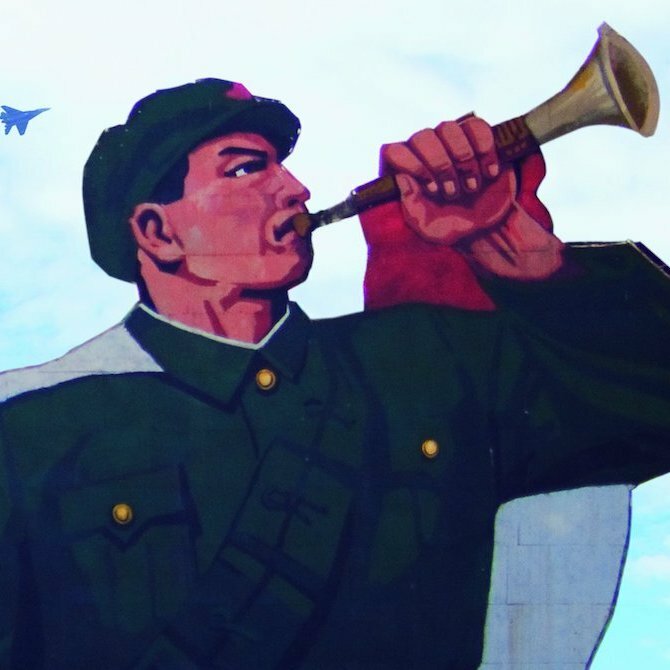 Ex-Yugoslavian cult band Laibach become the first foreign rock group ever to perform in the fortress state of North Korea. Confronting strict ideology and cultural differences, the band struggles to get their songs through the needle's eye of censorship before they can be unleashed on an audience never before exposed to alternative rock'n'roll. Meanwhile, propaganda loudspeakers are being set up at the border between the two Koreas and a countdown to war is announced. The hills are alive...with the sound of music. 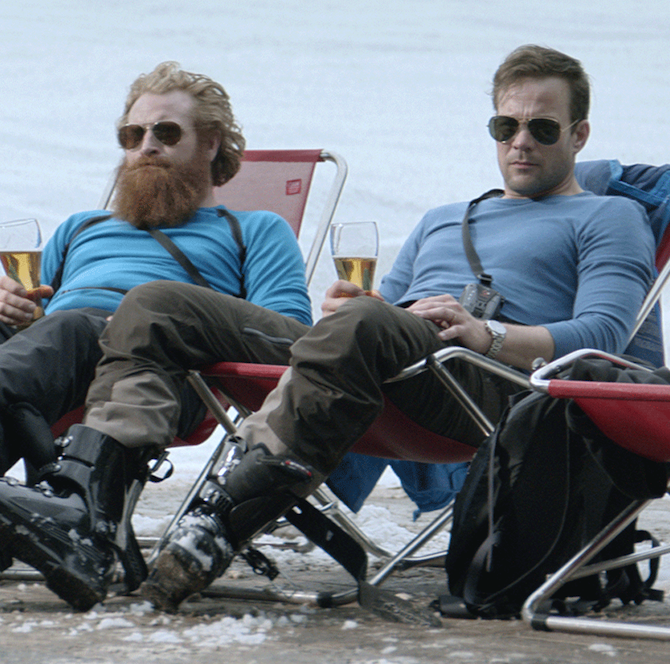 A perfect Swedish family — handsome businessman Tomas, his willowy wife Ebba and their two blond, pre-teen children — are on a skiing holiday in the French Alps. The sun is shining and the slopes are spectacular but, during lunch at a mountainside restaurant, suddenly events turn everything upside down. As Ebba tries to protect her children, Tomas makes a decision that will shake the family's world to its core. 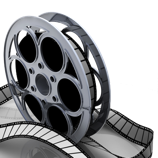 Come and enjoy films, meet people who love movies, have a cuppa and a chat. 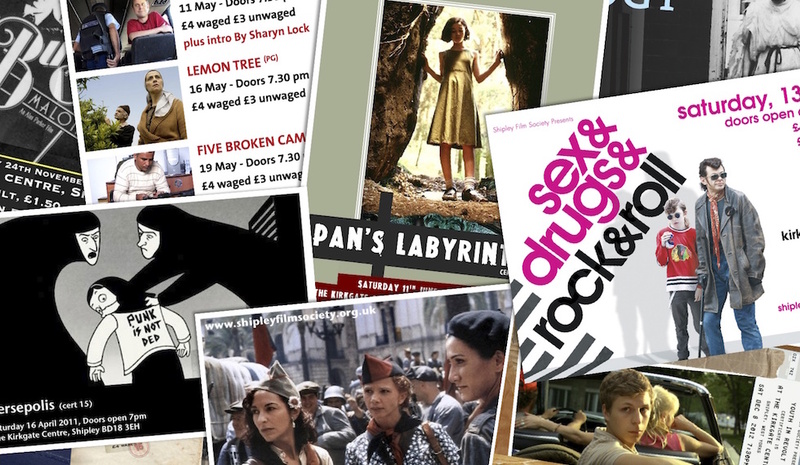 We show a wide range of films, alternating between classics and newer films each week. Supported by the Big Lottery Fund. 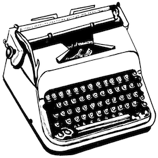 Enjoy films from around the world, meet others who love them too, have a cuppa and a chat. 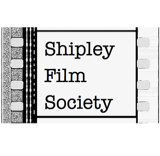 Since 2010, Shipley Film Society has been brining the best cinema from around the world to our little corner of Yorkshire. Their full programme is shown below between September and April each year. You are asked to bring a donation (non-perishable basic food such as tins or dried food) for the Bradford Metropolitan Food Bank when you come and see a film.